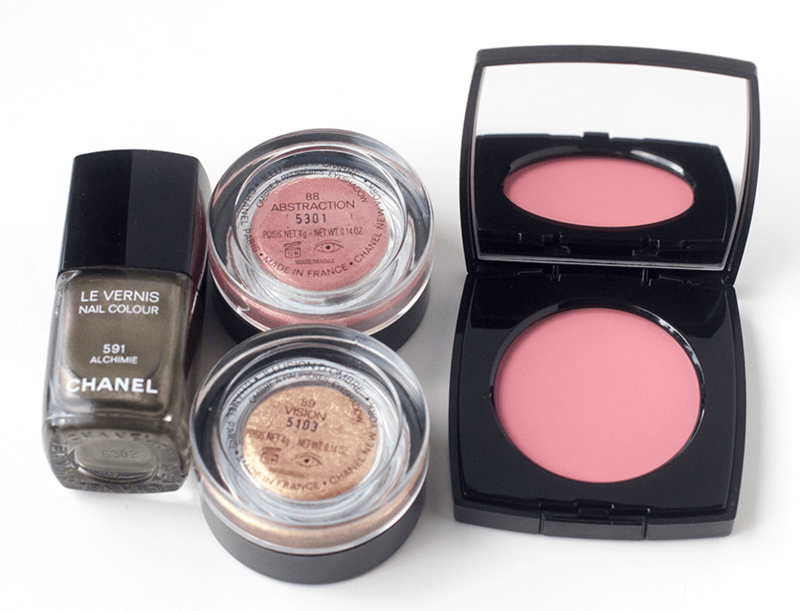 A few weeks ago I splurged and bought quite a few products from Chanel. 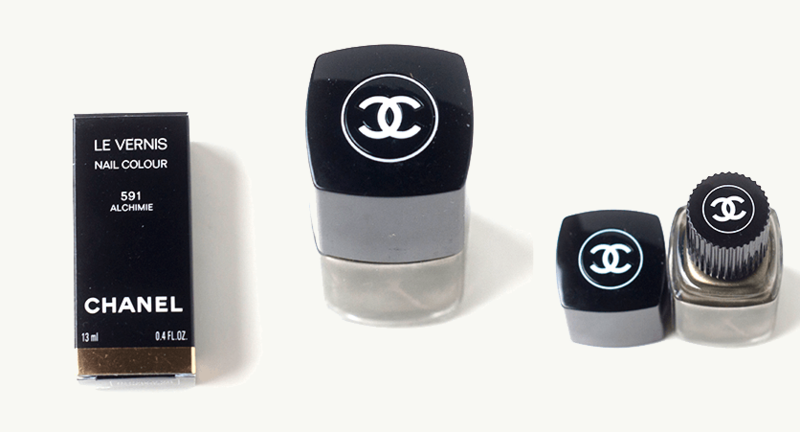 Today I’m going to talk about one of the Chanel Fall 2013 Collection nail polishes. 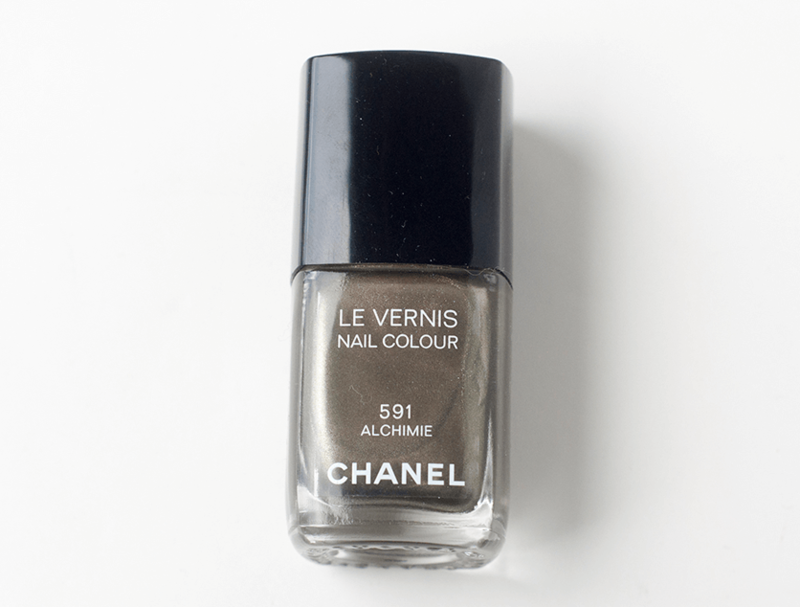 Alchimie is a metallic khaki / olive green shade. 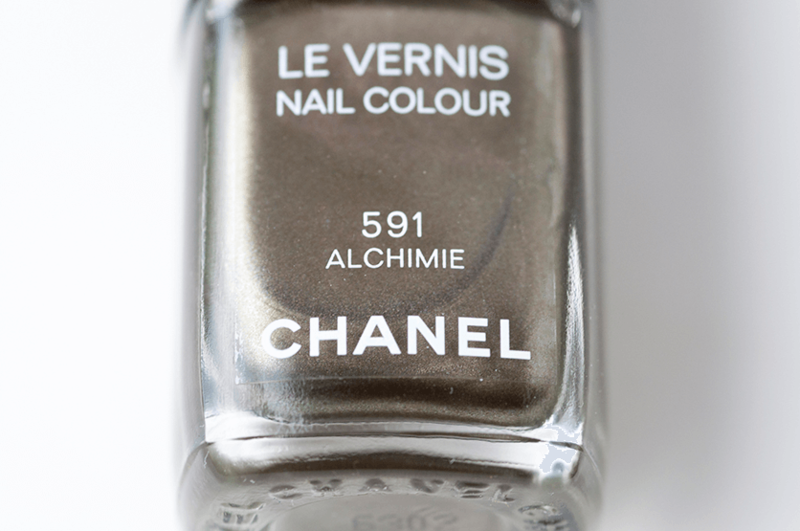 I actually really like the Chanel Alchimie nail polish! It pulled a bit green on me, which I don’t mind, and even though it’s a metallic formula, the brush strokes aren’t super visible. I do wish it was more of a unique color, granted I have nothing like it in my collection but it seems easily dupable to me. Is it worth the price? 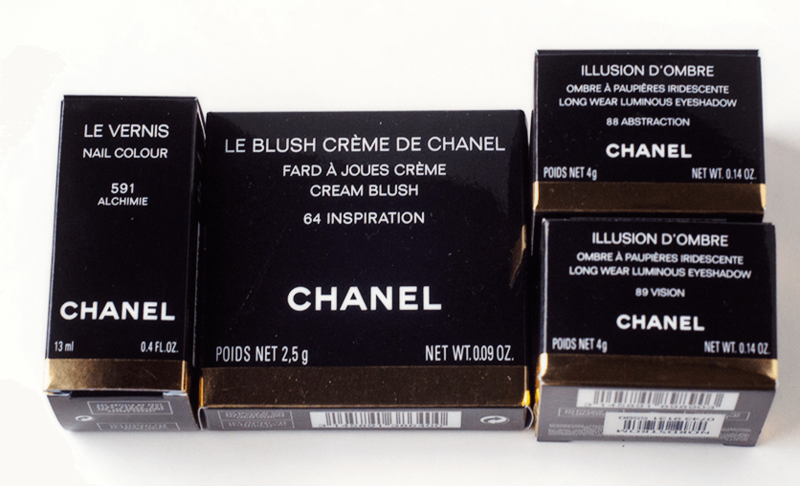 Well the formula is great, the brush is perfect, and the color is very much on trend for Autumn… but the price tag is pretty hefty! I suggest you get it if you can afford it though. Hey Sarah, it’s amazing how green this looks on you! 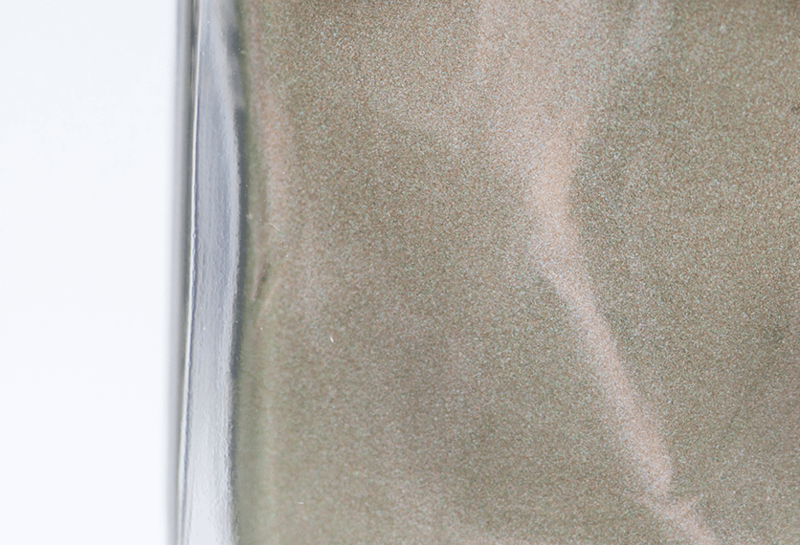 I haven’t taken my swatch photos yet, but I think your skin tone draws even more green out! Fun!